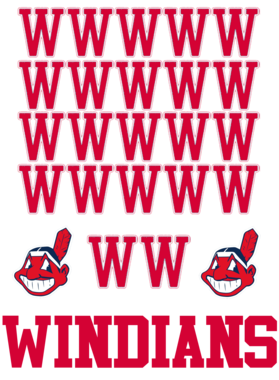 Get this Navy Cleveland Indians Windians 22 Wins In A Row Streak Baseball T Shirt today which is available on a 100% Cotton shirt. 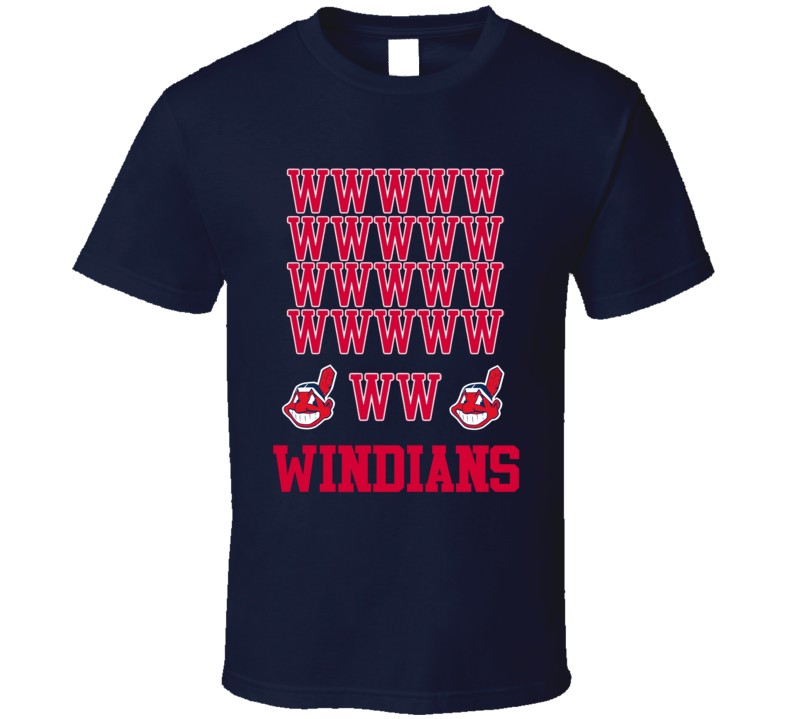 The Cleveland Indians Windians 22 Wins In A Row Streak Baseball T Shirt is available in adult and youth sizes. T-Shirt is shipped out via USPS first class mail with tracking number.